Don’t miss out! 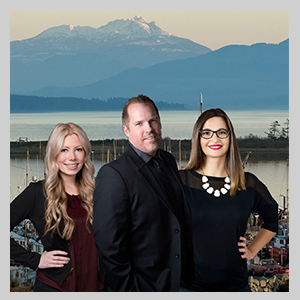 This February 21st to March 17th 2019 check out the Comox Valley’s winter culinary event. It’s a foodies dream! Call the Vancouver Island Visitor Centre at 1-855-400-2882 to learn more and stay tuned to this website for all the event details!